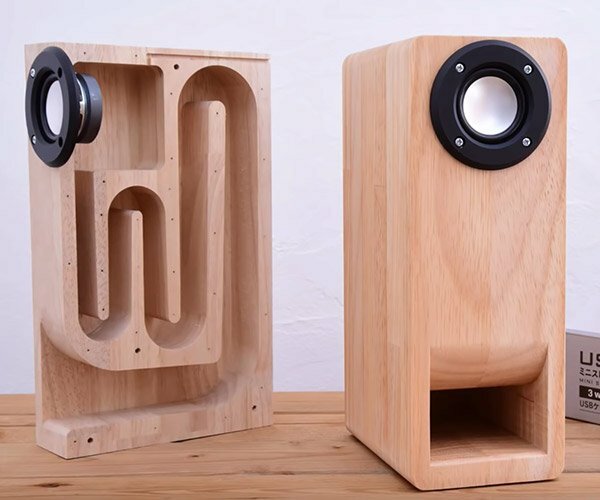 Pitfall on Your Laptop (Kinda). 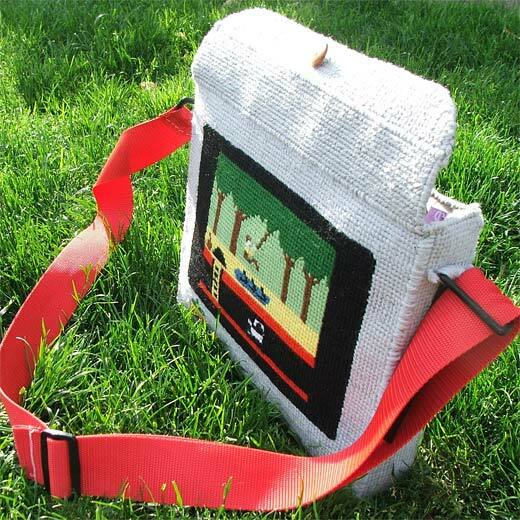 Sure, you could go install a copy of Stella if you want to play Pitfall on your computer (or any other Atari 2600 game for that matter), but this handy carrying case lets you get up and running without installing any of that pesky software. 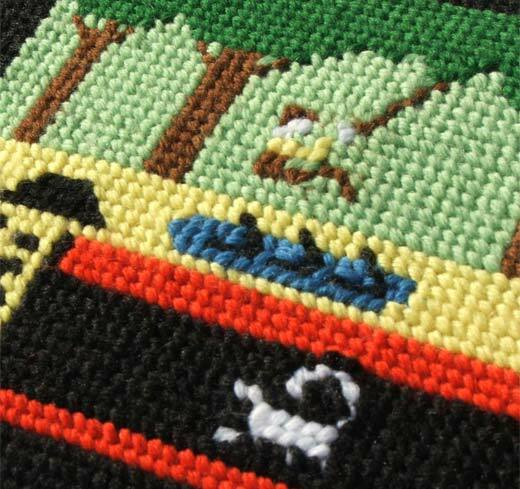 Philly textile artist NovellaMarie’s Pitfall laptop case is covered with an intricate needlepoint scene of Activision’s classic platformer. Oddly enough, the featured scene comes from the Apple IIC version of the game, not the Atari 2600, but I won’t tell if you won’t. Each handmade bag comes with a sturdy adjustable red shoulder strap, and offers a padded polka-dotted lining to protect your precious laptop (13-inch or smaller models only). 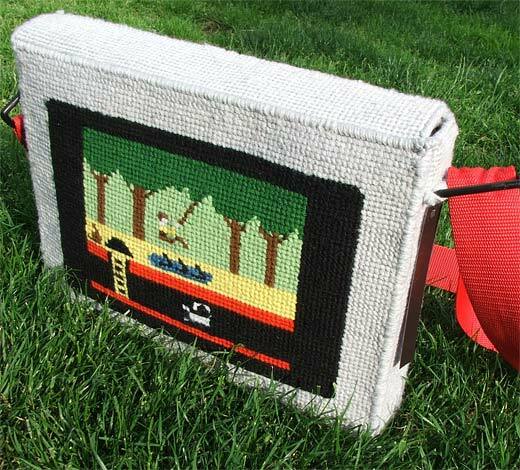 You can find the Pitfall laptop bag over on Etsy for $150 USD.